Recruiting is an anxiety-ridden process for all parties involved. 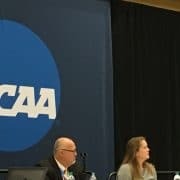 It’s stressful for club staff and recruiting coordinators, because the commitment to help countless players get where they need to go is considerable. But nothing compares to the anxiety levels of players faced with pressure, plagued with uncertainty. Athletic demands, academic constraints, societal expectations, and personal ambitions take their toll. The “anxiety problem” is compounded by the fact that most clubs are unaware the problem exists. In a recent survey, we found that 68% of players admit they’re less likely to be honest when they talk to their club staffers in person or on the phone. Growing up in a society where most communication happens online, young athletes are uncomfortable expressing their desires and motivations in real-time. This is a real problem for clubs that want to coach athletes to become successful. If clubs don’t know what young athletes want, how can clubs hope to help them achieve it? What if there was a way you could eliminate, or at least reduce the anxiety your players experience? 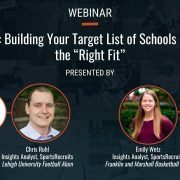 And what if this gave your staff the insight they need to help players find their right collegiate fit? We wanted answers to these questions, which is why we appealed to players directly. In our first Communication Preferences Survey, we asked club players to share their recruiting habits, feelings, and concerns, as they pertain to communication. What we learned suggests that your players may not be as candid with you as you think. Here’s a simple example: we asked high school athletes if they wanted to play sports in college. 92% of respondents said “Yes”, and 8% claimed they were considering it. Not a single respondent said “No.” Do most club staffers know that every single player on their club has college athletic aspirations? And if not, what’s causing this disconnect? 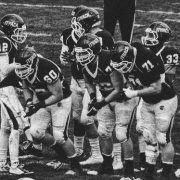 For all its complexity, recruiting boils down to one thing: communication. And communication is not without its flaws and insufficiencies. Articulating their dreams, fears, concerns, and insecurities to adults adds to the burden a player already carries. 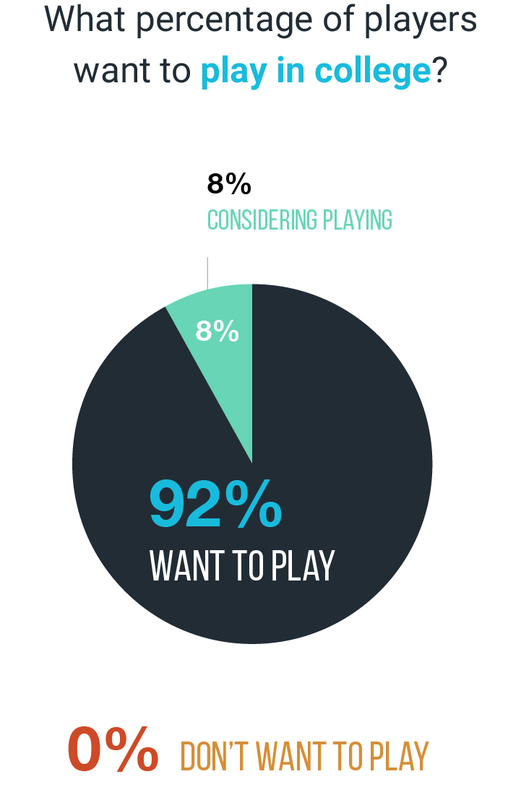 Recall that 92% of club players want to continue to play their sport in college. 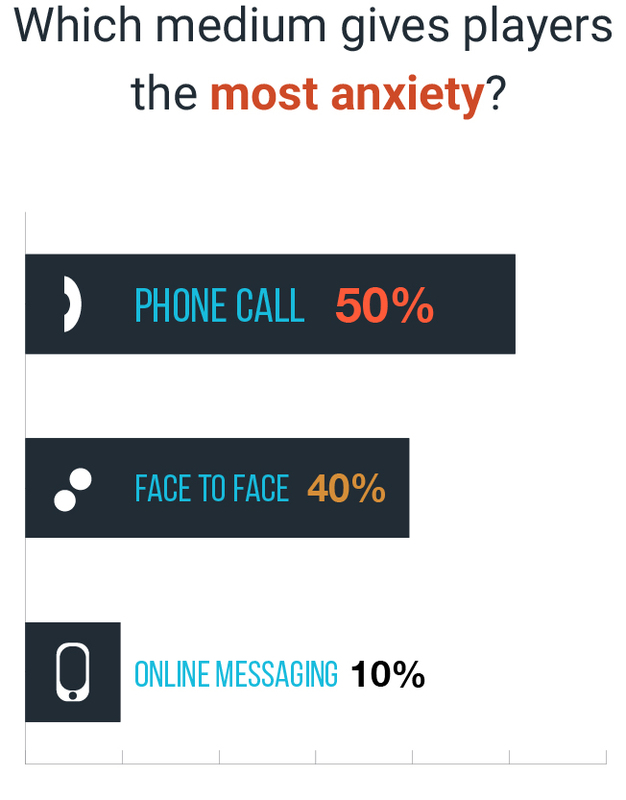 90% feel the LEAST anxiety communicating online. That’s nearly a 1:1 correlation. Half of players find phone correspondence most stressful, and nearly the same number of players feel anxious during in-person meetings. 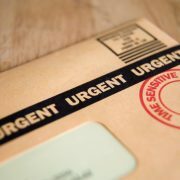 Online correspondence through digital messaging platforms, like email and text messaging, causes the least distress among high school athletes, by a landslide. We’re seeing the effect of this comfort manifest in player recruiting activity. Players are increasingly turning to the online space to engage their recruiting processes. 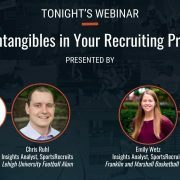 In fact, 76% of players say their recruiting efforts are concentrated in online messages. When you consider the impact of this, it becomes clear that players’ preferred method of interaction with their clubs and coaches is not arbitrarily so. Online communication plays a vital part in preserving player wellbeing. 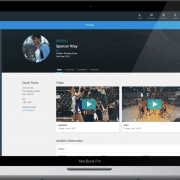 Employing online messaging platforms as a primary point of contact between players, clubs, and coaches goes even further than helping to alleviate player recruiting anxiety. It empowers club staff to better do their jobs. This is because 68% of players have reported to be more likely to communicate honestly with club staffers online. And when players are able to be more open with club staffers about their goals and aspirations, club staffers are better equipped to help them. 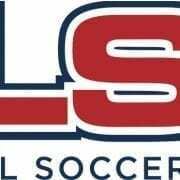 So how might a club leverage this knowledge to help their players? 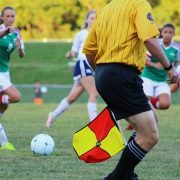 By allowing player preferences to guide the format of a club’s recruiting program.